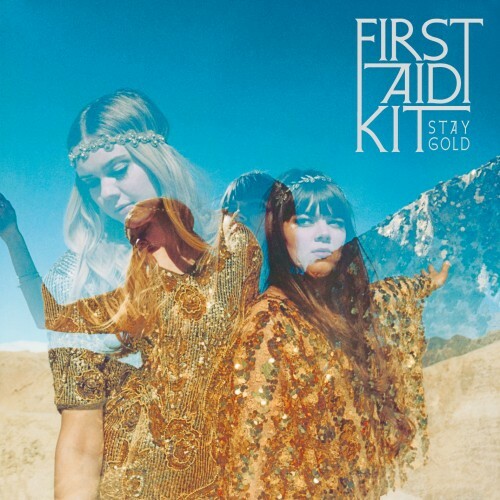 Ever since my first listen through 2012’s The Lion’s Roar, I knew that First Aid Kit‘s next release would be one of my most anticipated of whichever year it was to come out. Upon hearing Stay Gold‘s first single back in March, that preconceived anticipation felt all the more warranted. Stay Gold is out on June 10 via Columbia Records. Pre-orders are still available here.